1009.00 sqft. - 1131.00 sqft. Dabc Euphorbia Phase 2 by DABC Group located at Moolacheri in Chennai is a beautifully carved project. The abodes are airy and bright with ample space for the occupants to roam freely. Well-appointed with modern fixtures and fittings, it invites you to experience modern life with no hazzles. Surrounded by calm and peaceful environs these abodes will simply soothe your mind, body and soul. For unending moments of happiness and laughter move into Dabc Euphorbia Phase 2 with your loved ones. Moolacheri is an emerging suburb of Chennai. Several schools and colleges like Prince College, Magarishi Vidyamandir, SBIOA School, Velamal Vidyashram, and Chennai School of Ship Management are in the close vicinity of the site. A network of roads that include Vandalur - Kelambakkam Main Road, Old Mahabalipuram Road, Mambakkam Main Road and Perumbakkam Main Road etc. 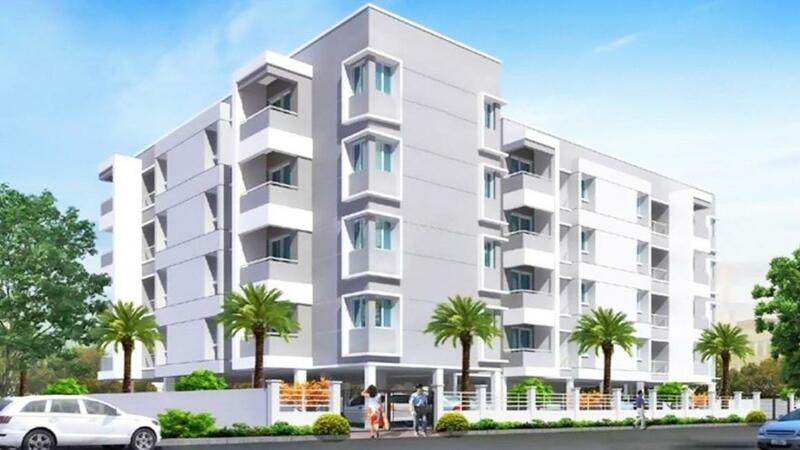 connect the site to places like Tambaram, Velarchy, Medavakkam, Sholinganallur and Bollini Hills. Hospitals like Global and Kamakshi are also close by for immediate medical attention as and when needed. The reputed SIPCOT IT Park is minutes away from the site while places like Nilgiris, DLF Homes, Sithalapakkam Panchayath Office, Kaleeswari Refinery, Cognizant and MPL Ford share proximity to the site. The Ponmar Railway station is at a walking distance from Moolacheri. Also, Railway stations of Mambakkam, Sholinganallur, Medavakkam and Velarchy are also easily accessible from Moolacheri, making it an ideal destination for daily travelers. 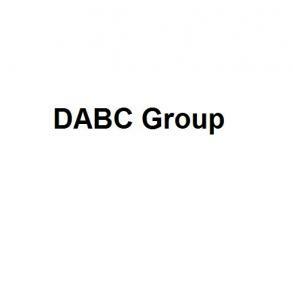 DABC Group is a highly professional and dynamic group with an approach of passion, commitment and quality showcased in all their projects. With a commitment to quality and excellence, which it passionately follows at every level or organization hierarchy, it focuses is on redefining quality and creating new bench­mark standards for value appreciation of your homes. The integrity and customer satisfaction are their intrinsic strengths. They are adept in proving hi­tech advance technological features and amenities making your home intelligent and contemporary. The organization is known for their ability to achieve corporate goals led by a team of ethical, self­motivated and highly competent management.